You must make reservations at least 5 minutes in advance of the time at Koto Japanese Steakhouse - VT.
We have 2 parking lots; a main lot and a back lot. We have two party rooms. Each room holds from 32-38 people. In each room are four hibachi grill tables. There is no room charge for the space. Whether we can offer the entire room or not depends on the day and size of the party. 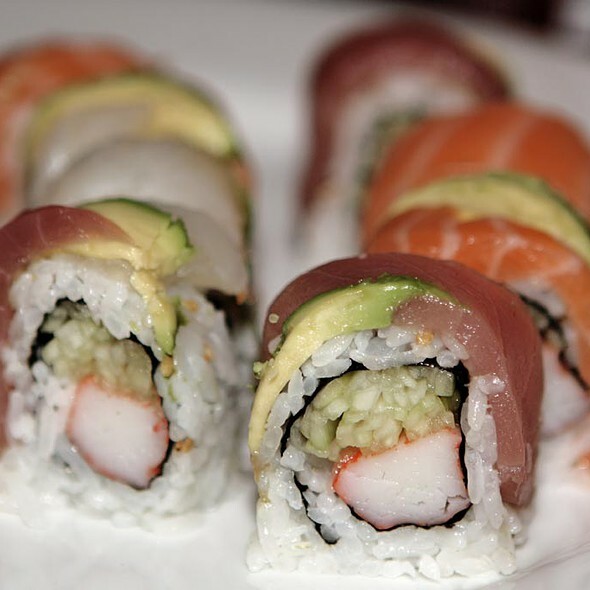 We are Vermont's premier Japanese restaurant, serving our guests since 1999. 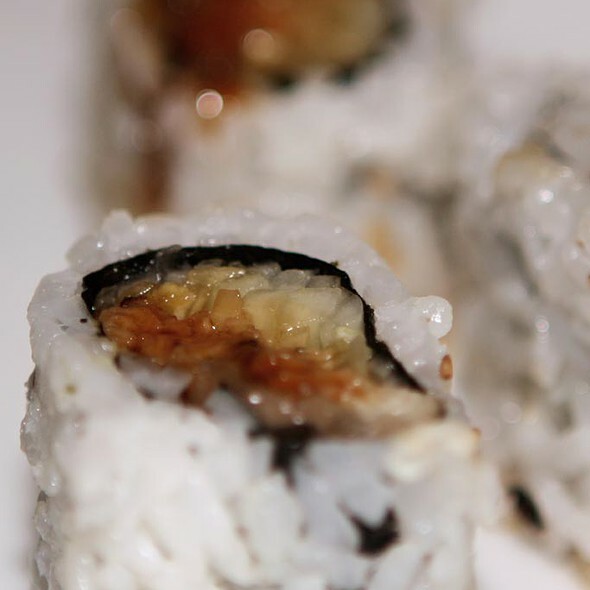 Come enjoy our Japanese ambiance with a pond full of koi fish and running water --always a hit with kids. We have plenty of free parking and a full bar stocked with fine wines, beers, and a variety of liquor. We look forward to serving you and your family in the near future. We have four options of dining in our establishment. Hibachi, dining room, tatami and sushi bar. Please specify the type of dining experience you'd prefer under special notes. For weekends and holiday please inquire within to confirm your reservation. Thank you. Food was great! Service was great as well. It wasn’t very busy when we went there yet underneath our table was a whole bunch of food and a straw and a fork. They should really ensure the space is clean before they seat customers. We had a great time! It was a first experience for a couple people in our group. We all enjoyed the show, the food and the experience. Thank you to all involved. Always love the food!!! Brought our friend in for her first visit to Kotos and she loved it. What a fun time our family had over the weekend at Koto! The hibachi chef was very entertaining, we laughed a lot! The atmosphere is relaxing and the fish are fun for the kids to look at. It's definitely a great experience for the entire family! Habatchinchef flat personality. Didn’t season or cook food. Veggies were not cut up or cooked very much. Hibachi was awesome! And the indoor pound was so neat! Wish we were from the area so we could go here again! Hostess was super rude and ignored guests and was snappy with them. The food was so-so. Edemame were just steamed no seasoning. No sauce with the hibachi diner. Tempura were extremely heavy and oily and tasted like oil only. Not what we are use to. Soup was just beef broth with a couple of mushroom. No impressed. Service was ok. The plan was crowded and our table was sticky. The hostesses were snotty and seated people without reservations before us (we had reservations!). 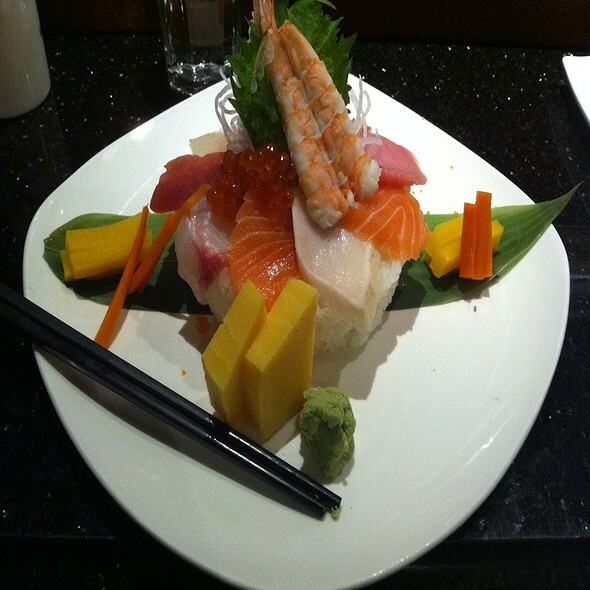 They offered other folks the option of sitting at the bar or sushi bar, they did not ask us. At one point, they made us stand up from our booth because the previous customer thought she had lost her keys (she didn't find them in our booth!) and were offered no compensation. Would never go back. I always enjoy going to Koto's. The food is excellent, the chef's are great. The noise level from other tables was very high and difficult to have a conversation. Poorly staffed both times we’ve been there. Weekend night with only two chefs and all tables filled! The food was good but the service was horrible. We waited 30 minutes before we were able to get our drinks. We ordered right off because of the amount of time it took to just get our drinks. Our food came out cold and the waitress was horrible. Usually this place is awesome but I was not impressed. 200 dollar bill for four cold meals and 30 minute wait time for a Heineken. We always have fun at Koto. 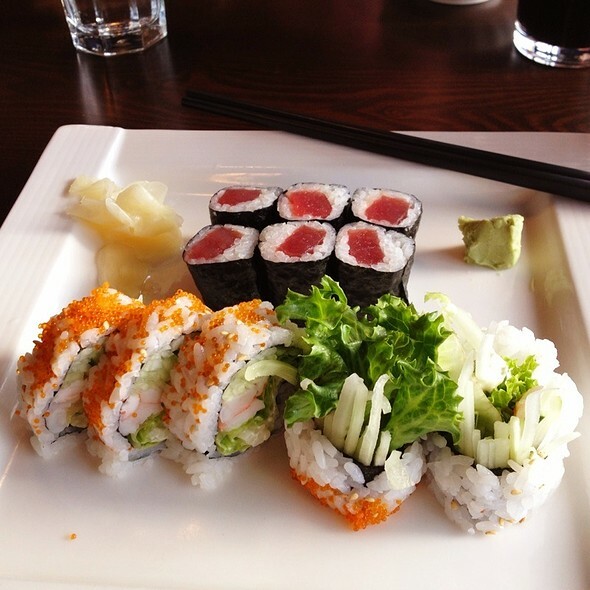 Great food and a wide selection of choices. We've been to Koto's twice over several years and really enjoy the entertainment of watching a chef cook our food on the grill. We enjoyed the plum wine and would have liked to try desert, but there was simply too much good food and no room left over. Our chef was young and maybe pretty new, but he was quite pleasant and engaging. The restaurant was very nice. The food was very good. We just felt slightly rushed throughout dinner and didn't feel we were getting very personalized or caring service. The waiter seemed like he just wanted to get us out of there as quickly as possible. With an appetizer, entree, dessert, and wine, we were out of there in less than 1 hour. 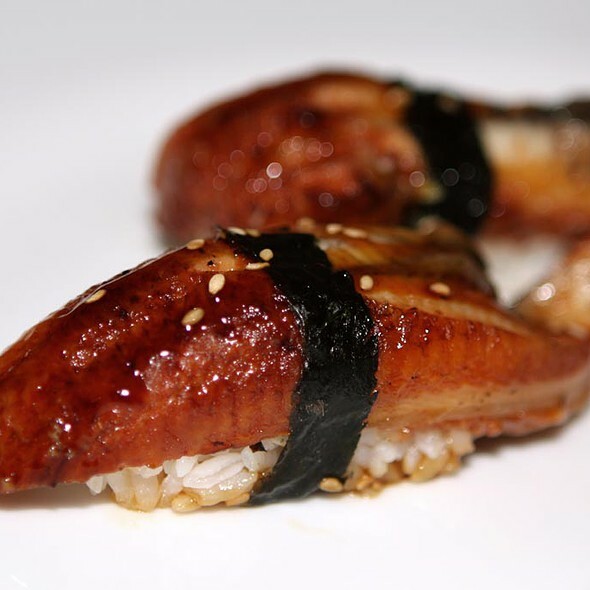 ALWAYS A GOOD CHOICE IF WE ARE IN THE MOOD FOR JAPANESE CUISINE. We go several times and we was very satisfied but this last time ee found the food poor in quantity! It’s fun but expensive and there should be better exhaust fans to clear the air in there. great food and entertaining. table was a little cramped. 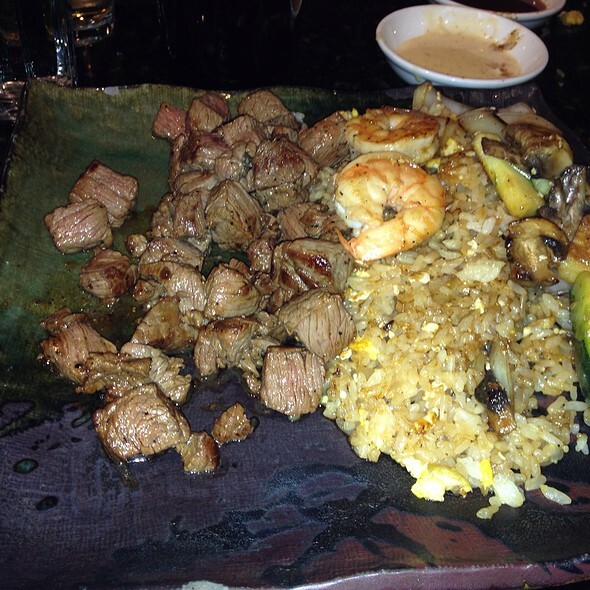 The Hibachi Table is always lively, fun and entertaining! Great for birthdays or group parties! 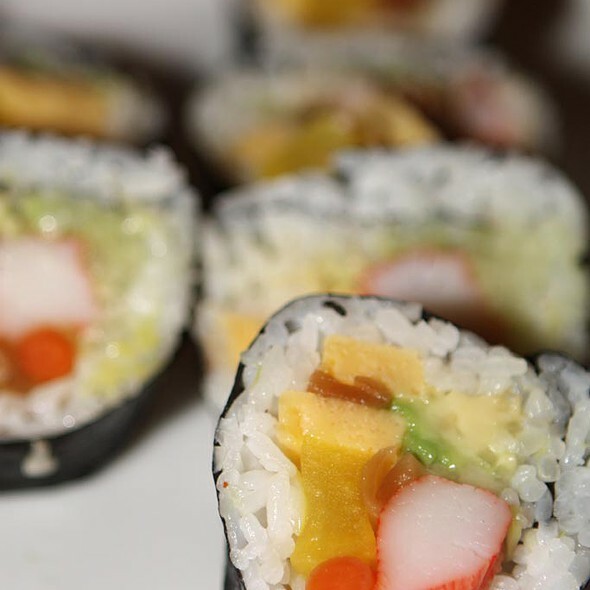 The Sushi Bar is excellent! 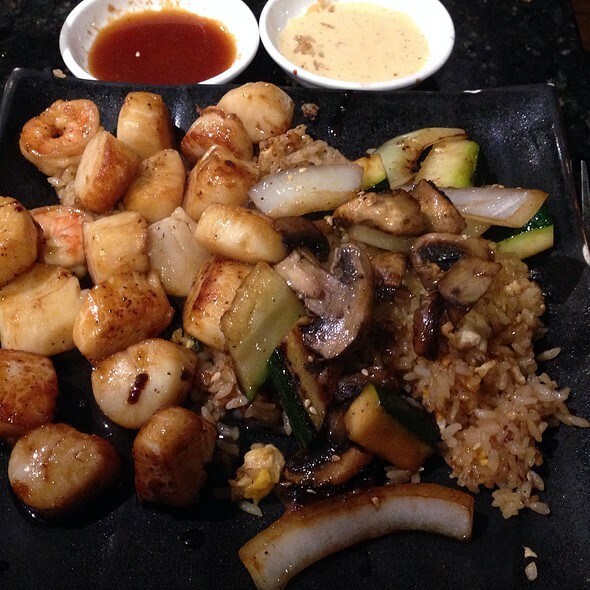 We have been to the hibachi table for lunch and dinner many times which has always been a fun experience and delicious food. We could not get a reservation at the hibachi table on this night but we’re assured on the phone that we could still get the hibachi meals at regular table. My husband and son both had sirloin steak and noodles. The steak was very fatty with so much grizzle that they could not chew it. The noodles were not as fresh and tasty as when cooked in front of them. They were disappointed and so was I as this is where my son picked to go for his birthday. Took my son and roommates from SMC our for dinner. Was excellent. The teppan, rolls and mai Tais. Recommend highly. If you are going to have more than 8 people in your party, just a warning you may be divided up. We had a party of 9 which was quite tight for the hibachi table location. It was quite loud as 4 hibachis tables are located in one small room. The food was fabulous. The service was slow but it was very busy. I would certainly go again. Food was amazing and the portion sizes were large. Definitely coming back again! Exactly what you would expect from a hibachi grill fun, decent food good sushi. If you don’t want the show you can always sit at a table. Great food and excellent service. Really had a good time!! Excellent food & great time was had by all. We had a large party which consisted of 8 children and they all enjoyed the show and thought the food was delicious. We had a very successful multi generational family dinner. Everyone had a great time. I booked on line for a Birthday celebration. My daughter arrived first and sat at a grill table. When we arrived, it was very warm in restaurant and being so close to the grill, we asked to move to a booth. Waiter was not happy and voiced his opinion on that. Our water was poured so we were going to take with us and he removed it from our hands and put it on a tray. We thought he was going to deliver it to our table, oh no. We had to see hostess for another table and she was not very pleasant. They never acknowledged birthday celebration. Food was very pricey and two people did not feel well after dinner. 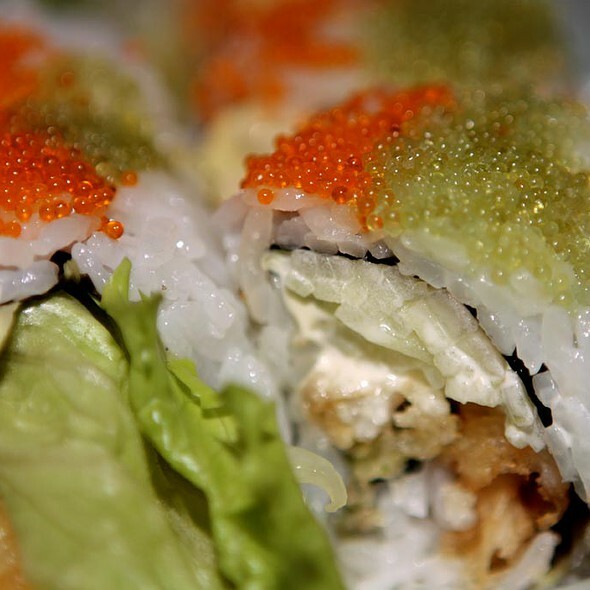 We have been to Koto MANY times and have typically enjoyed the food and atmosphere greatly. During our last couple of visits, it seemed as if there was an effort to reduce the sodium and butter, which is understandable. However, last night's food was prepared much more quickly (and unceremoniously) than usual, and it lacked the flavor we have come to love. Our food was done before any of our dishes were cleared, and it took quite a while to get a drink refill. Strangely, it was less crowded than we've seen - probably because it was such a hot/humid night. We'll go back, but I'm hopeful that the food and service will be back to the standard of the past soon. Took my daughter and some of her friends out for dinner to celebrate her 16th birthday. The girls had a lot of fun, and loved the hibachi table experience. The food was good but a little overpriced, in my opinion. Our waitress provided excellent customer service!